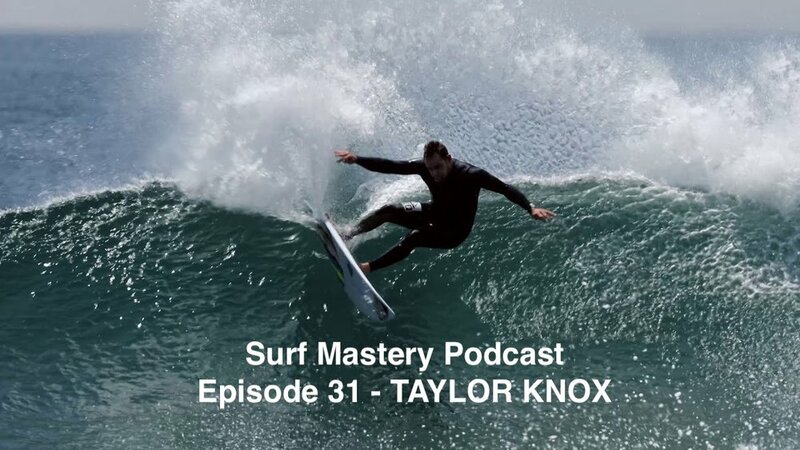 031: TAYLOR KNOX - Awareness, feeling & connection. 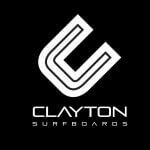 Pro surfer Taylor Knox talks about surfing, Kelee meditation, life, and his upcoming Maldives trip with Matt Griggs. 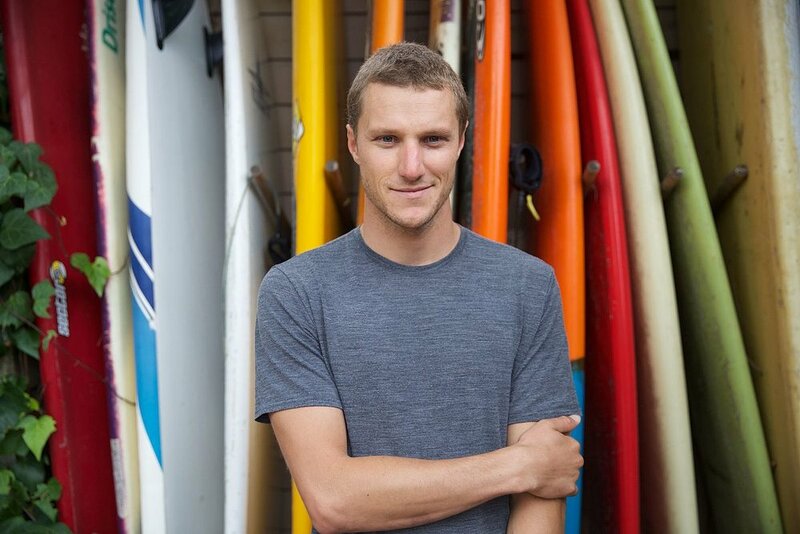 Matt's passion and progressive attitude towards surfing and surf coaching shines through in the Balter fueled chat, he shares some stories from his younger days of charging big waves with a group of friends who were pushing each other - giving us some insight into the passion and attitude behind what it takes to get good at surfing. 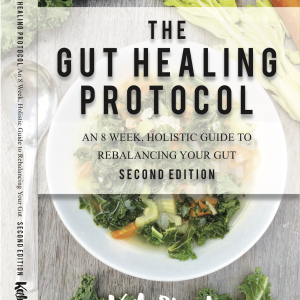 He opens up on how he has developed as a coach and is still learning new things to help his clients and friends. 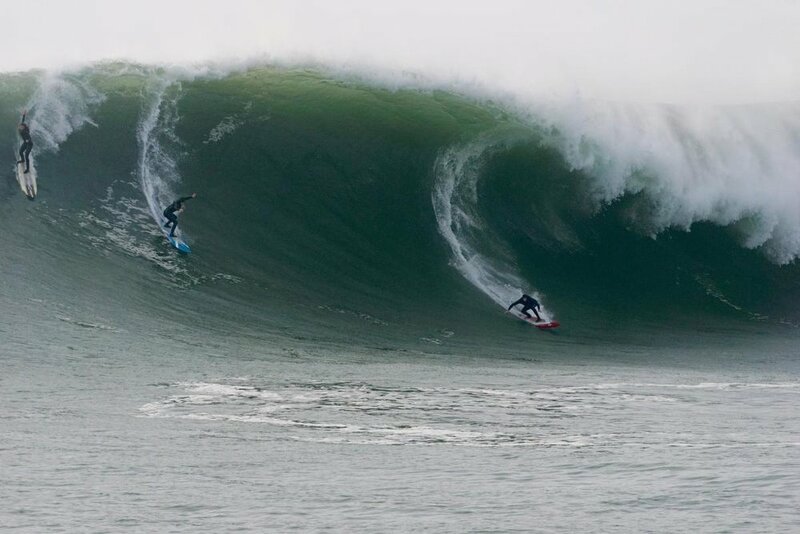 Lessons learnt from Tom Carroll, Nick Carroll, Nathan Hedge, Sebastian Zietz (Seabass), Nam Baldwin, Matt Griggs, Wim Hoff, Meditation, different equipment and more. Plus plenty of tips and techniques in amongst the stories.